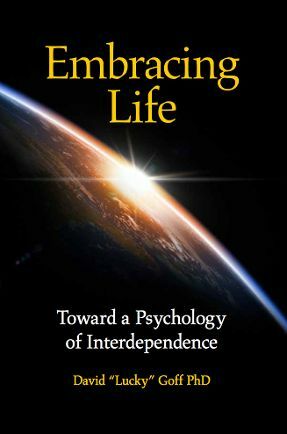 Iebele Abel is an artist, composer, author, and independent researcher in the field of perception and human consciousness. 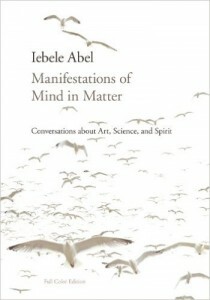 Iebele has studied the influence of mind on matter in the context of art, science, and spirituality. 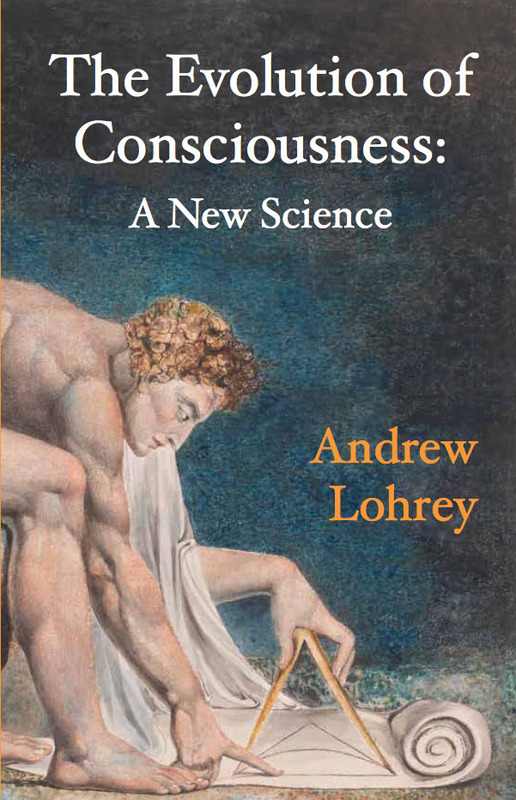 In this book he shares conversations about his work with leading scientists and philosophers in the field of consciousness research. 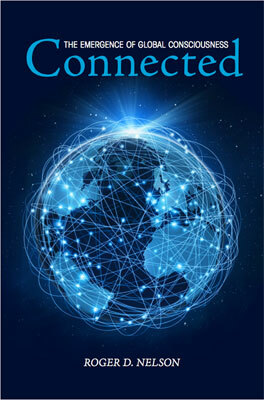 Iebele is one of the first artists to work with quantum random event generators to directly manifest consciousness into images and music.